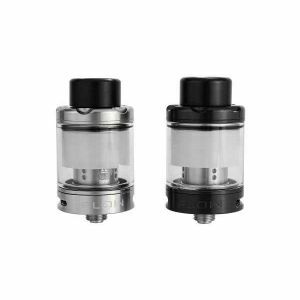 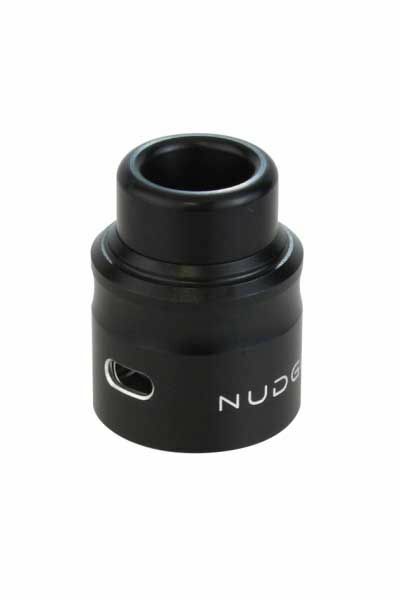 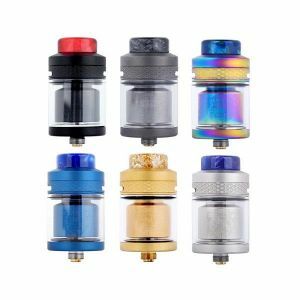 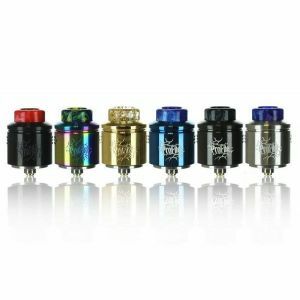 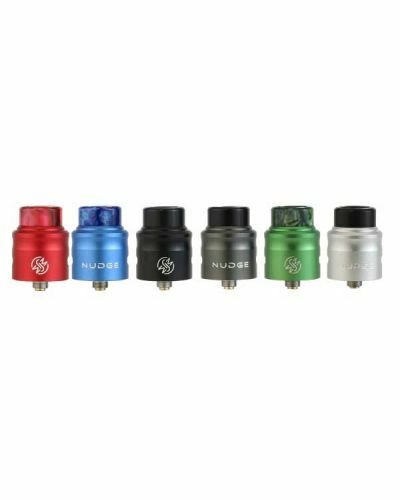 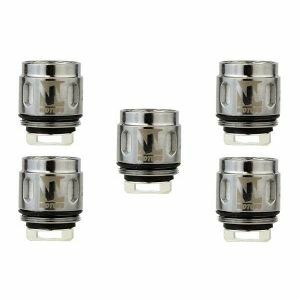 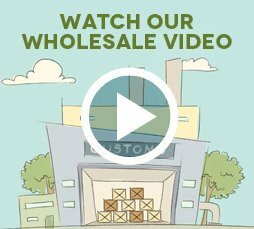 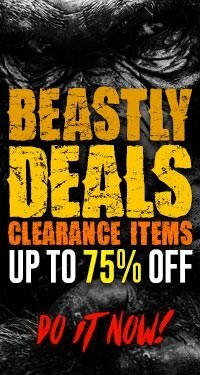 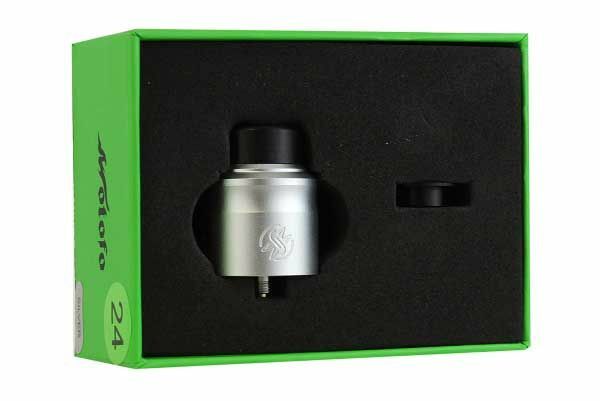 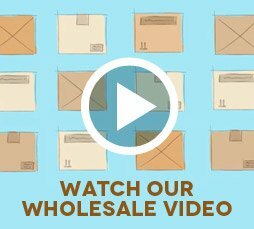 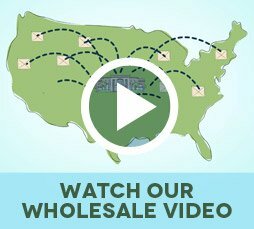 Wotofo Nudge RDA has been added to your cart! 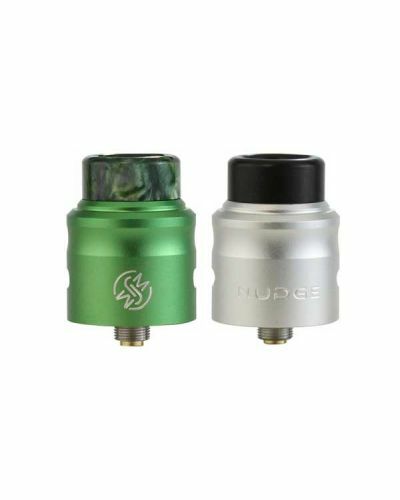 Wotofo once again blows us away with their amazing innovative side wall post design, the Nudge RDA is soon to be your new favorite RDA! 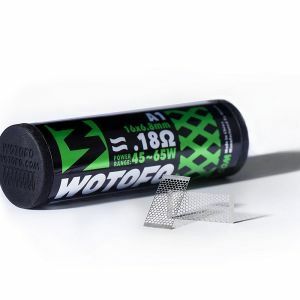 Wotofo brings us an innovative “Z” post design, making rebuilding easier than ever! 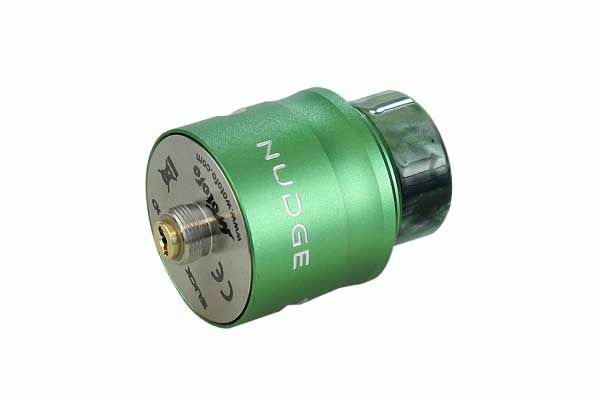 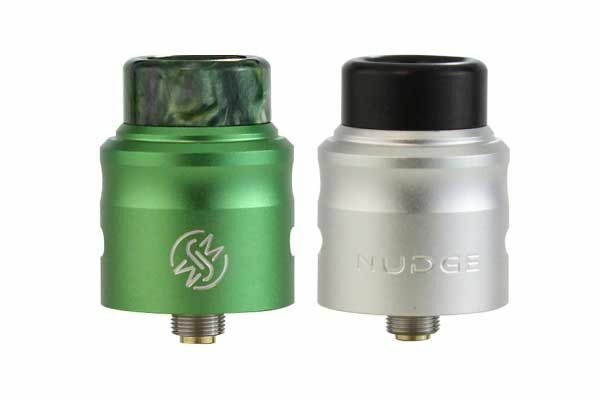 The Wotofo Nudge RDAs unique side wall post design creates a tangle-free building process, your coil slides into the side wall slot and the center slot so it can be easily clipped and you can set one coil at a time. 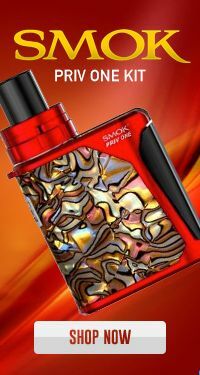 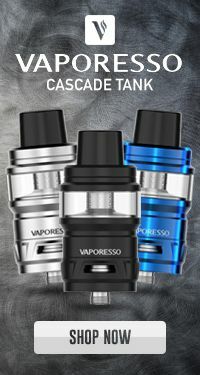 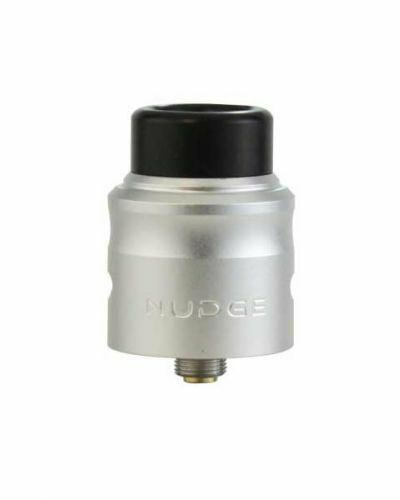 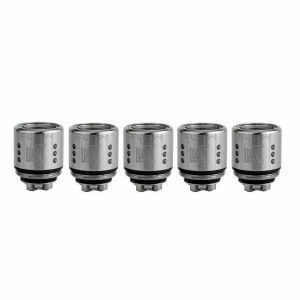 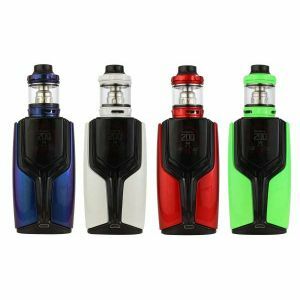 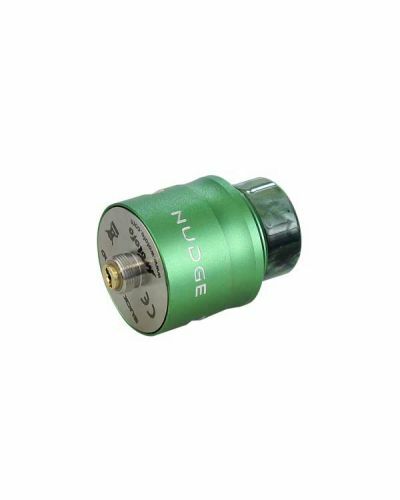 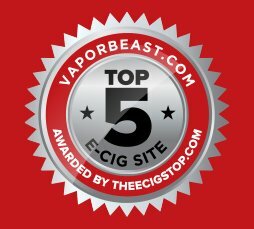 The Nudge also features a large juice capacity well, a concentrated airflow system and a wide bore drip tip for glorious flavor and giant clouds! 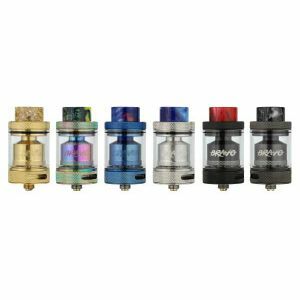 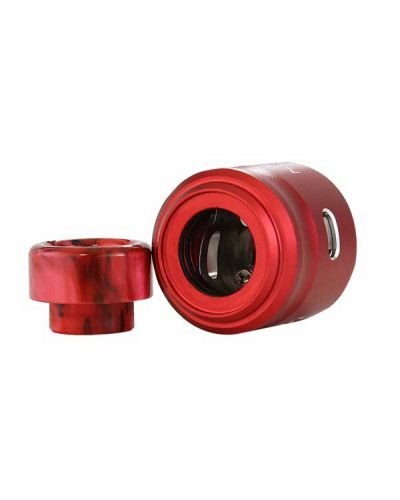 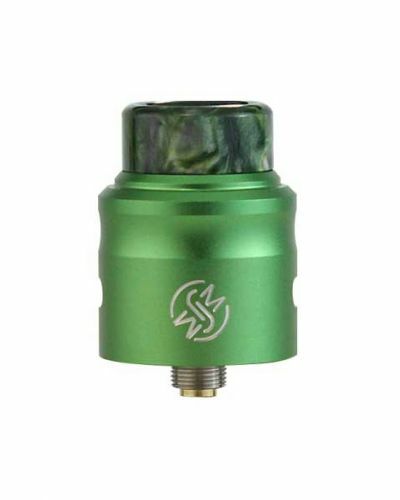 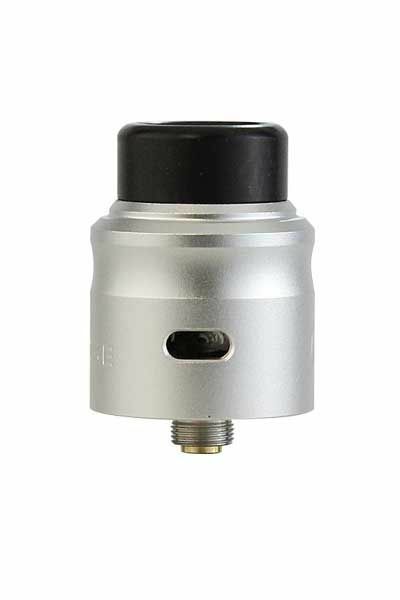 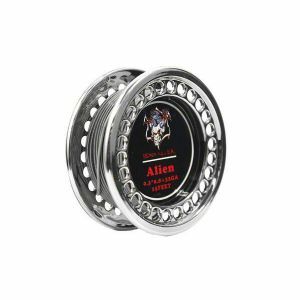 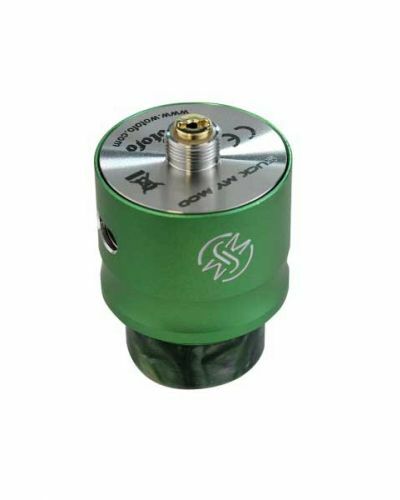 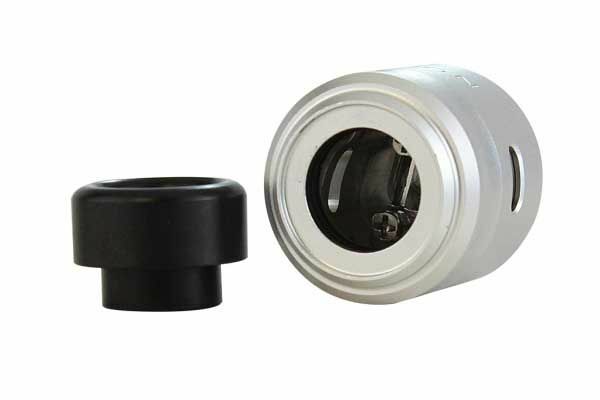 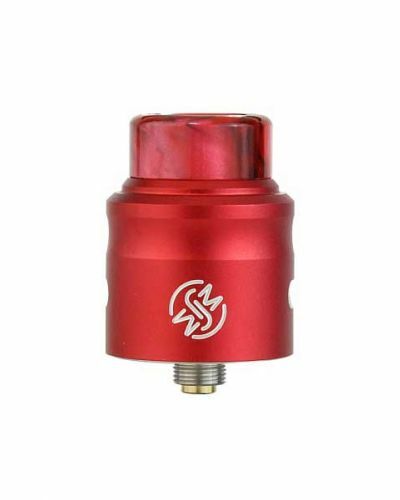 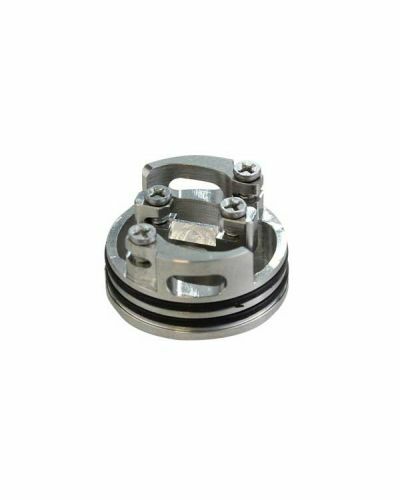 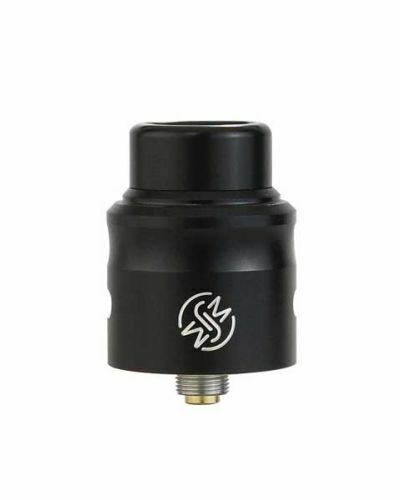 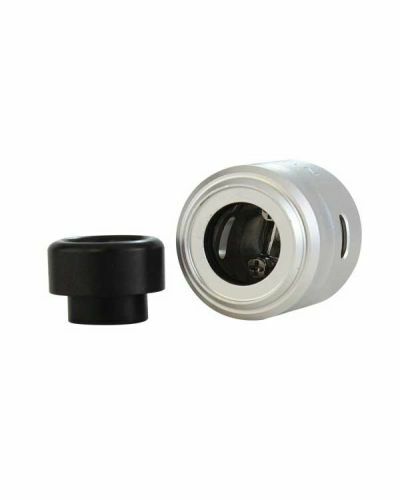 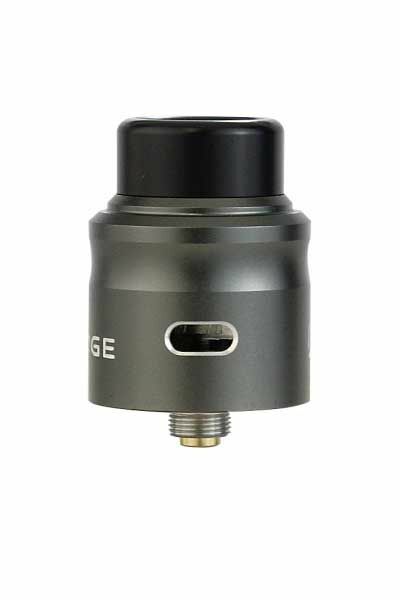 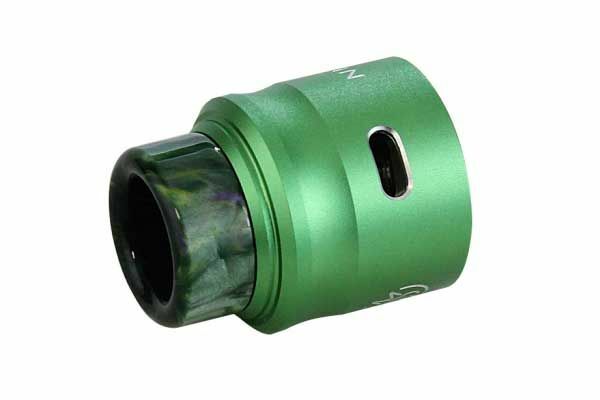 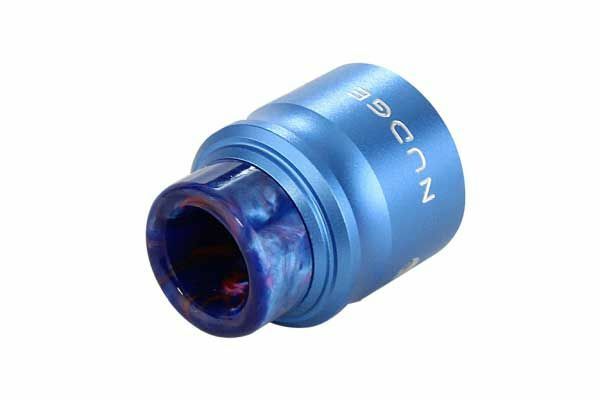 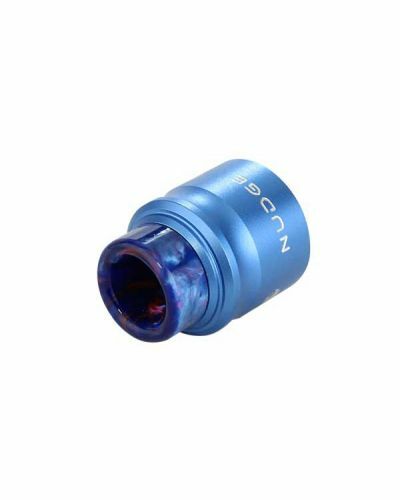 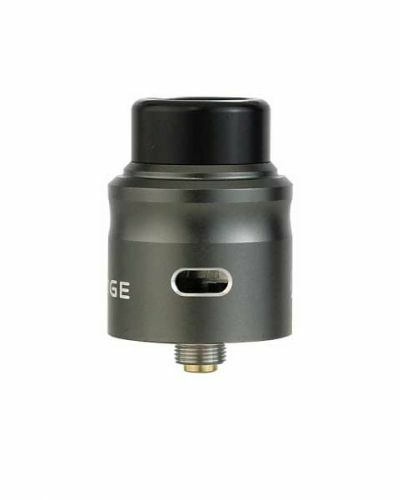 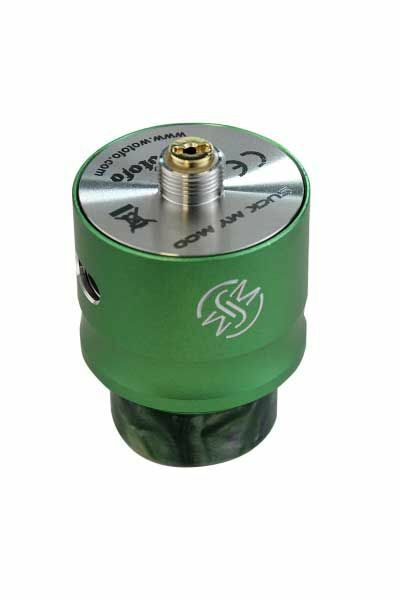 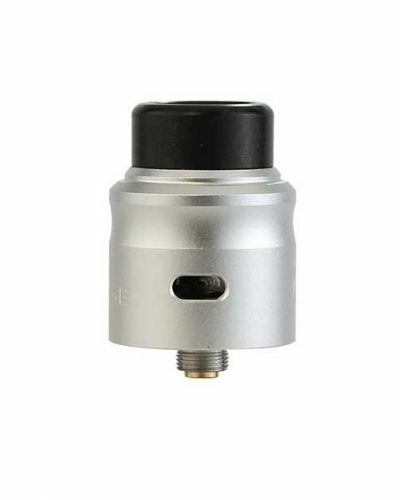 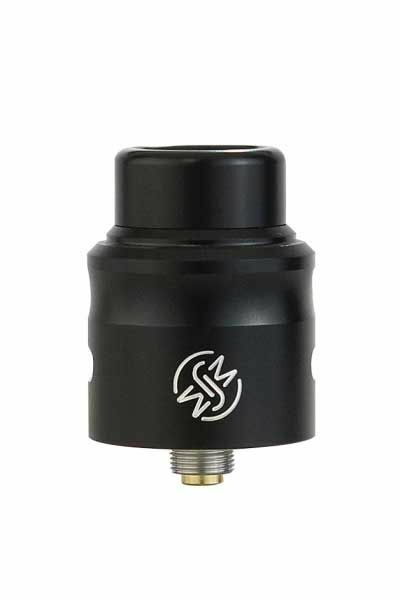 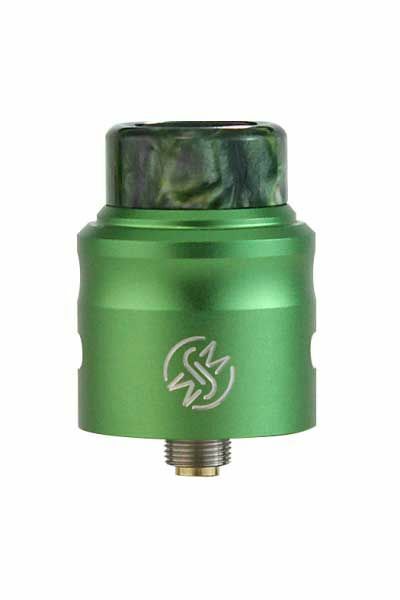 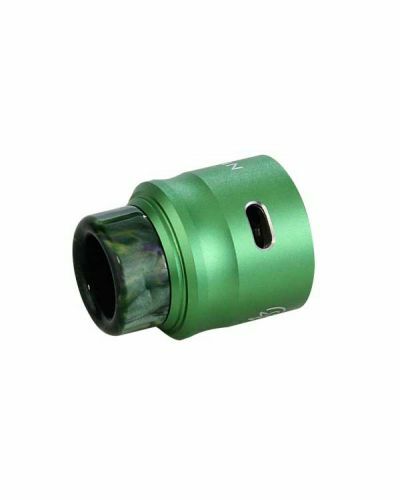 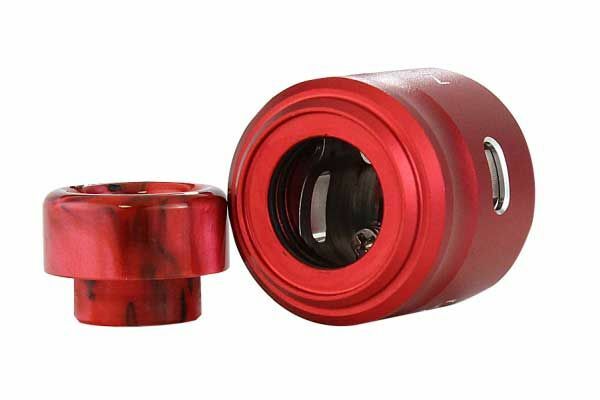 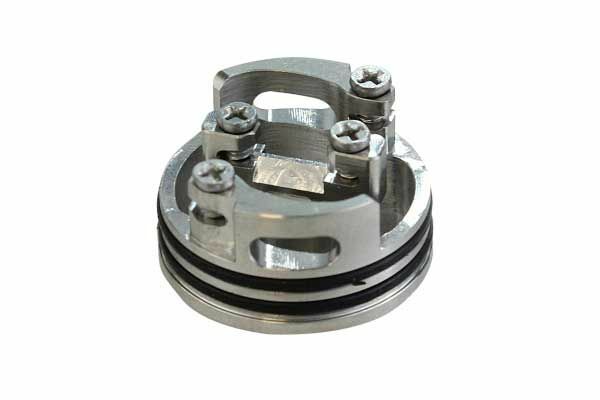 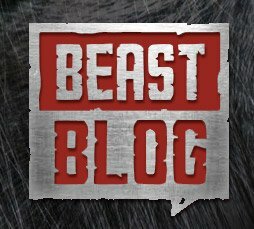 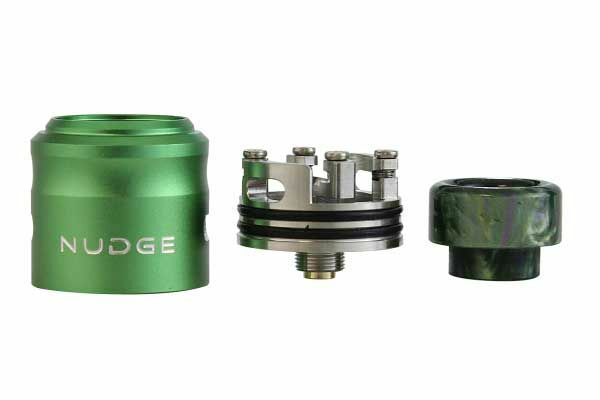 It even includes a 510 drip tip adapter and a squonk pin so you can use this RDA on a BEASTLY squonk device! 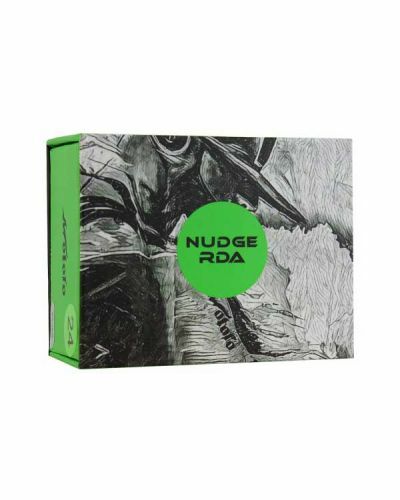 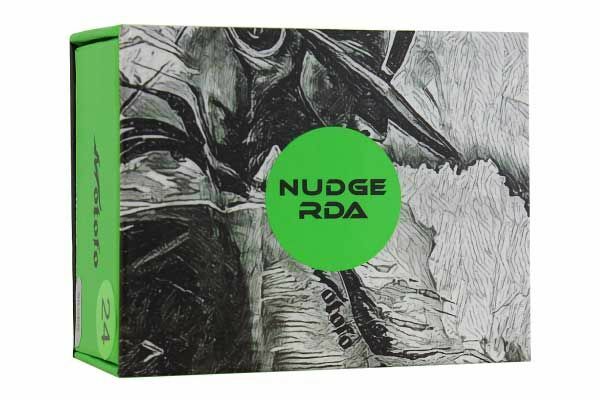 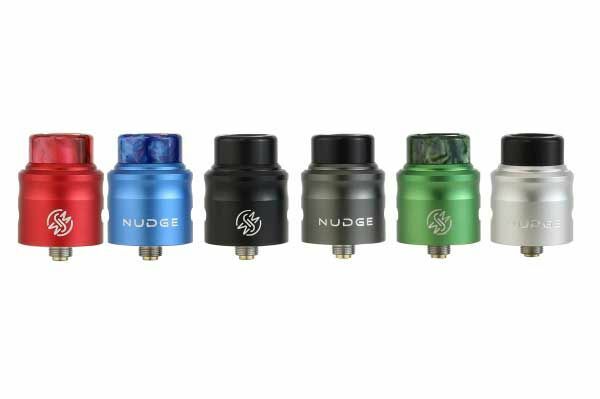 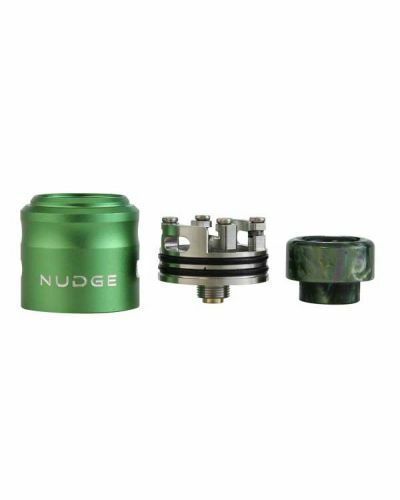 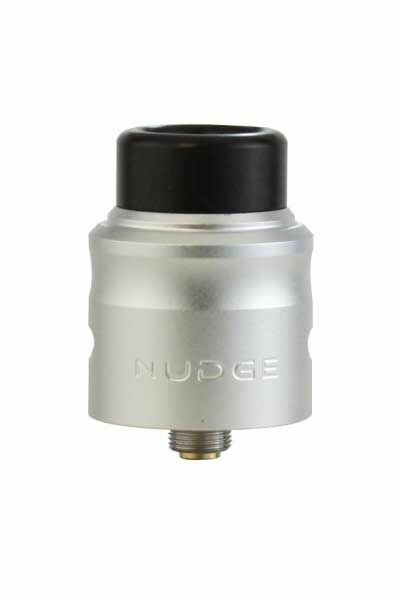 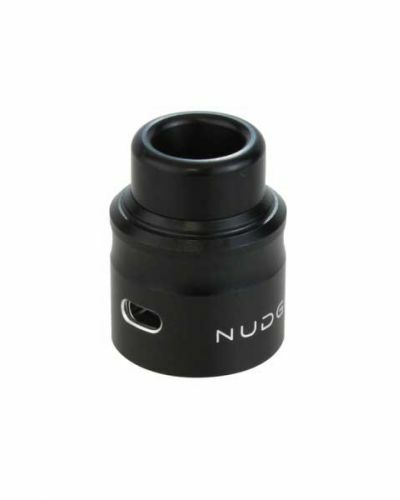 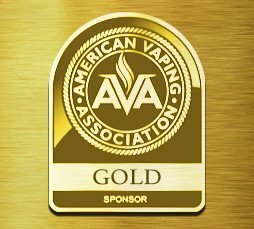 Wotofo once again blows us away with their amazing innovation, the Nudge RDA is soon to be your new favorite RDA!